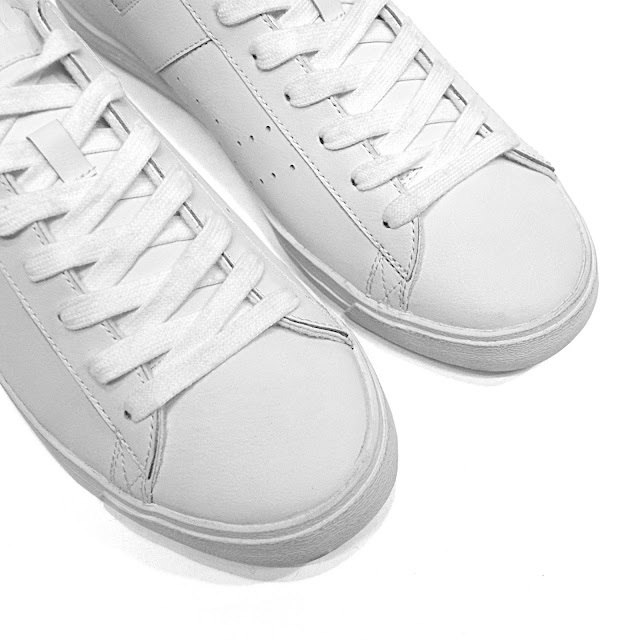 The ultimate throwback is here. 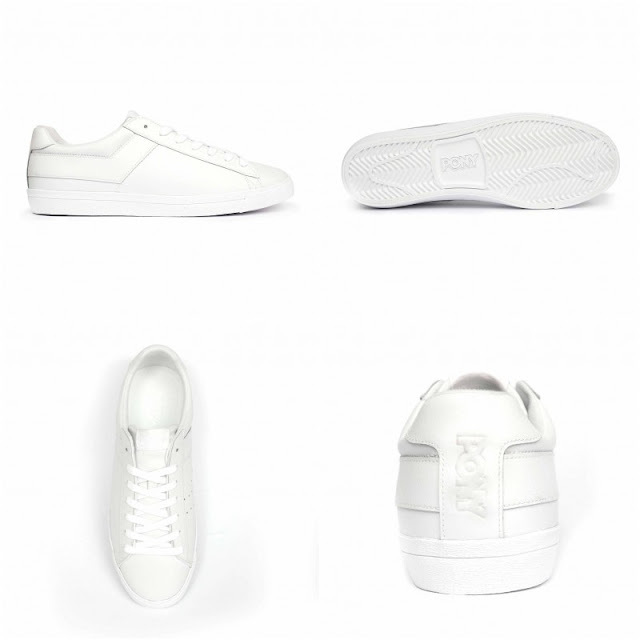 Everybody fell head-over-heels in love with the all-white and all-black Topstar ’77 when it was released back in March. 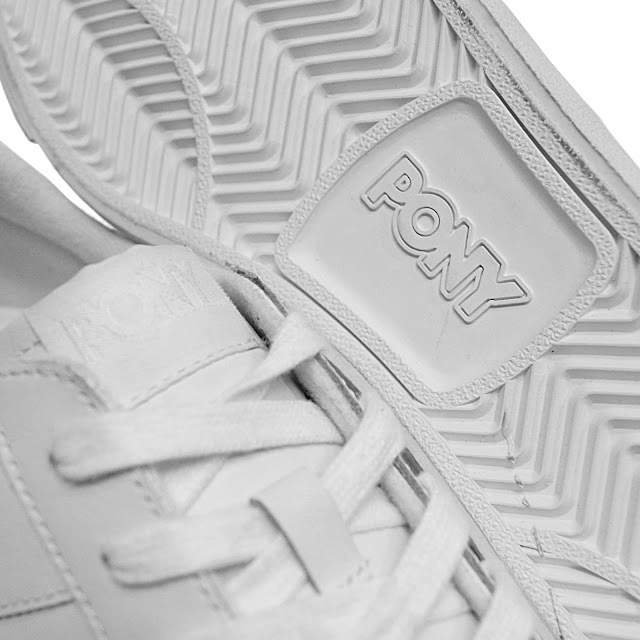 Now, Pony is dropping the ladies version of the iconic Archive sneaker exclusively on www.pony.com.ph from September 15-23. 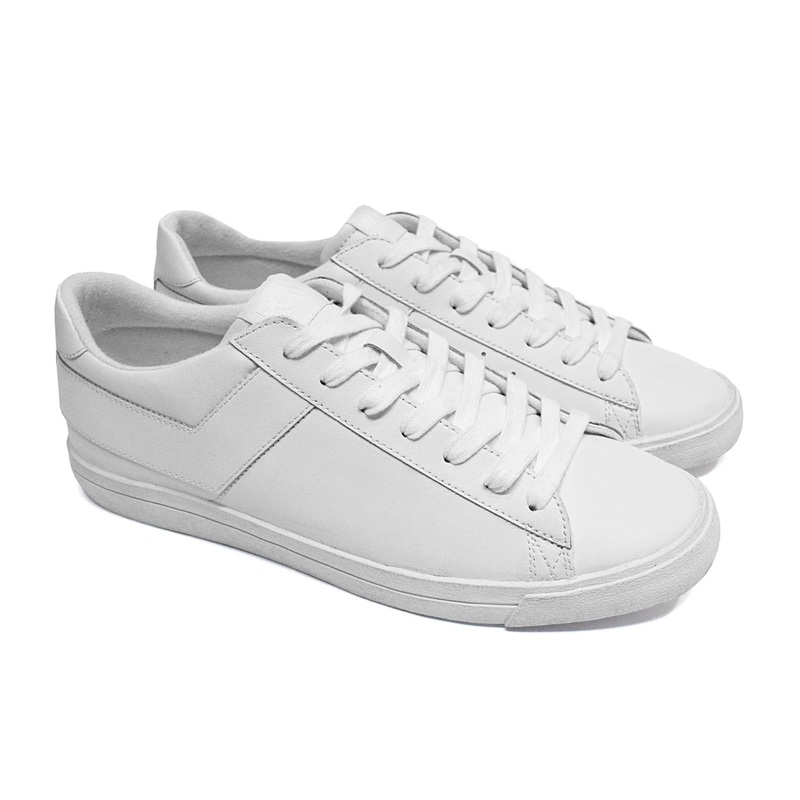 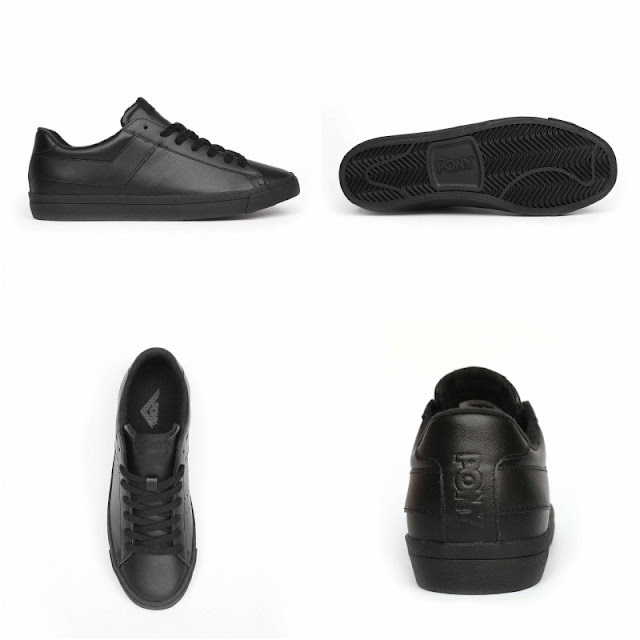 Grab your very own pair of this classic low-cut staple on Pony’s website and enjoy free shipping! Simply use the promo code: TopStarxLadies when you head to check out.